A man can be judged by the shoes he wears; they reveal his taste and personality and whether he takes pride in the little things. 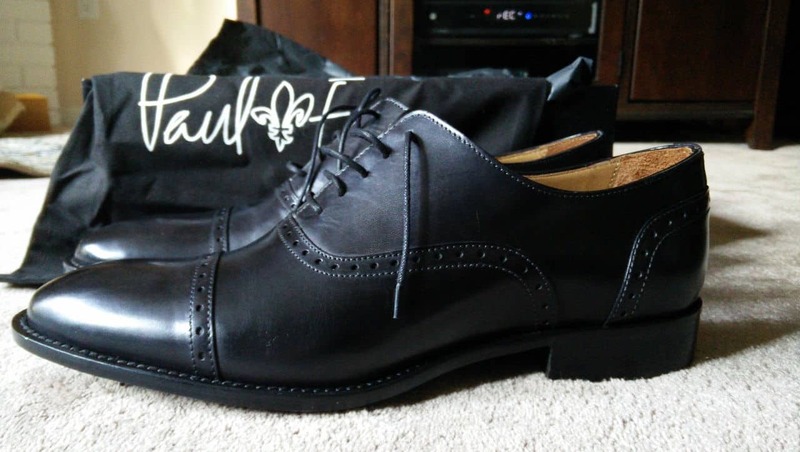 It is not considered stylish if you pair an expensive suite with a cheap pair of shoes. 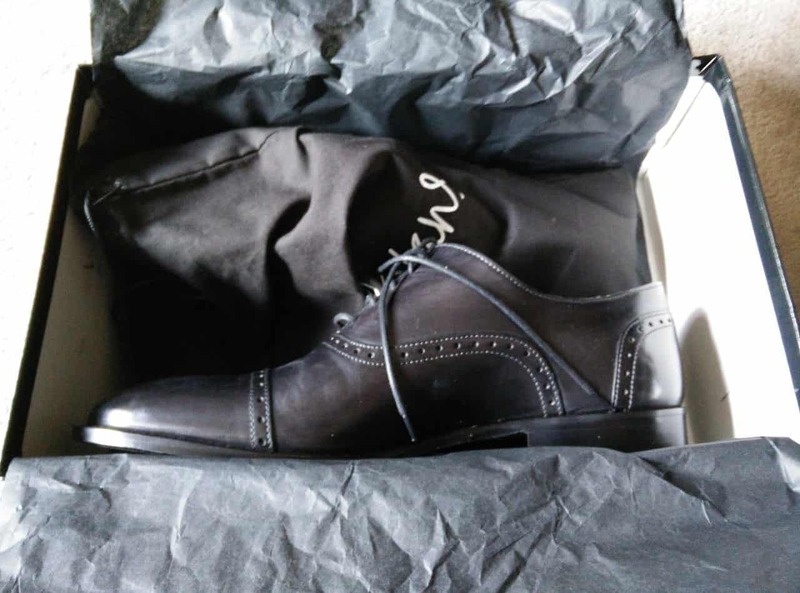 You don’t have to have a closetful of expensive shoes, but if you invest wisely in a handful of sensible (and stylish) pairs and take good care of them, they will last you for years. There are two reasons why this is important. First, shoes can change your entire outfit, and second, everyone notices them. This is why when shoes are bad, they’re really awful. Alternatively, when they’re good, they’re wonderful and impressive. 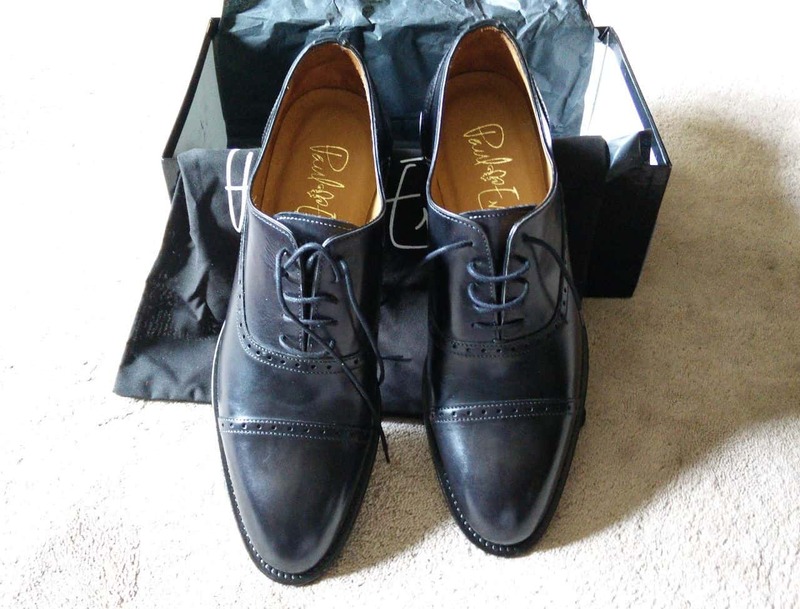 If you are a man who wants to live and dress in style, here’s a stylish pair of shoes from Paul Evans called The Brando, just for you. 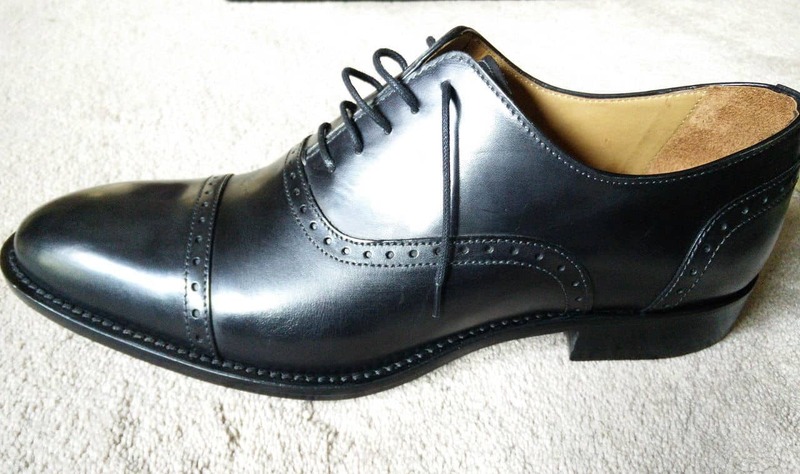 Paul Evans is world renowned for quality footwear with their craftsmanship and attention to detail. 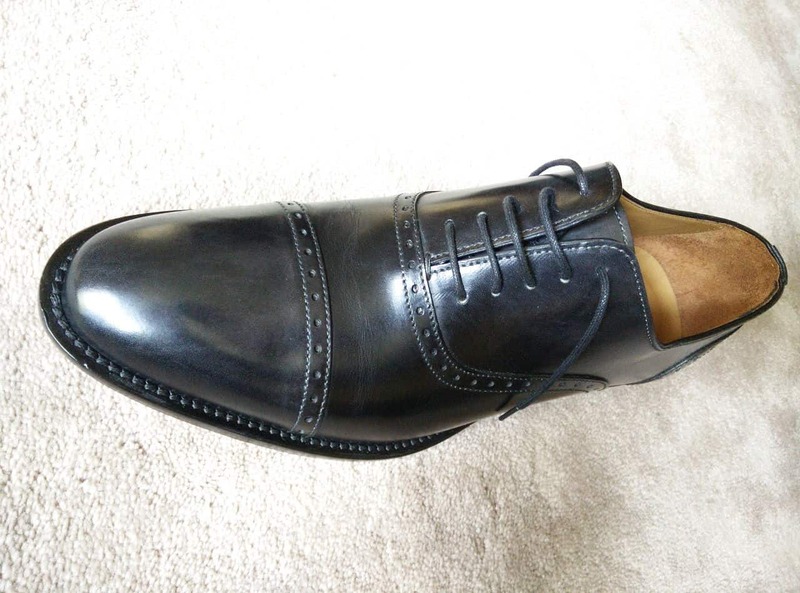 These elegantly styled shoes are hand made in Italy from calfskin leather, and are surely going to turn heads and get you noticed by the ladies and men alike. The double row stitching on the uppers and sealed seams are indications of well made, durable construction. All the materials are organic. The soles are stitched onto the shoe around the entire shoe, and no glue is used. 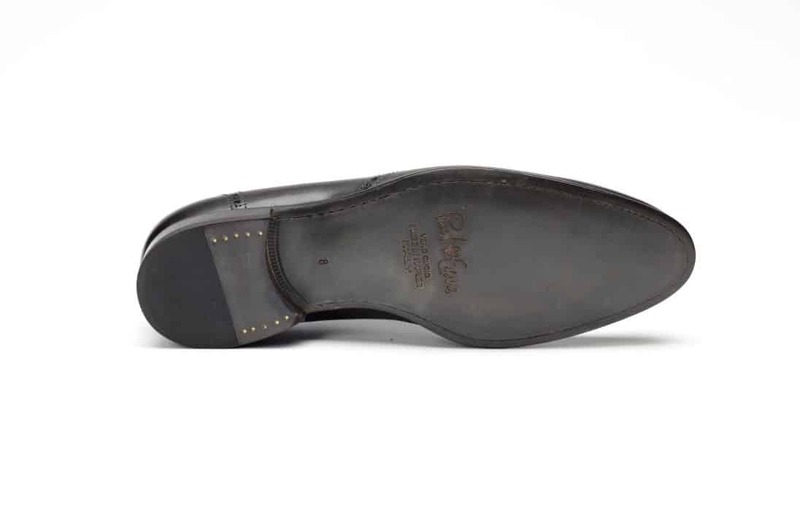 Each shoe is entirely made out of Italian calf leather including the outers, lining, and the sole. The seams are decorated in by broguing (rows of decorative punching). The insole has excellent arch support to keep your arch from flexing too much and to give your foot more contact area. Without a good arch support your feet hit the floor at only three points, which can be rather painful over time and you may develop knee pain or even plantar fasciitis. For those who have high arched feet, “arch support” gives them stability. Good support in the middle distributes the weight on feet, resulting in comfortable and balance. 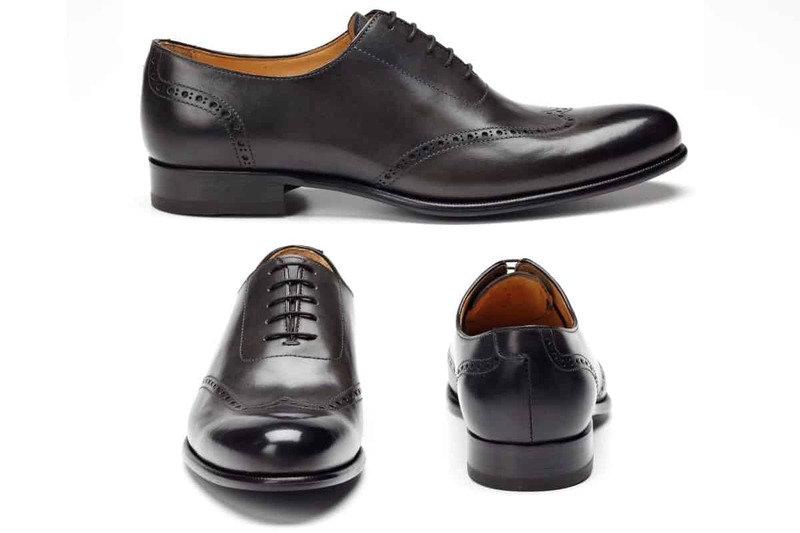 The Paul Evans Brando shoes are the perfect go-to dress shoes for your wardrobe; available in dark brown, nero, and oxblood. 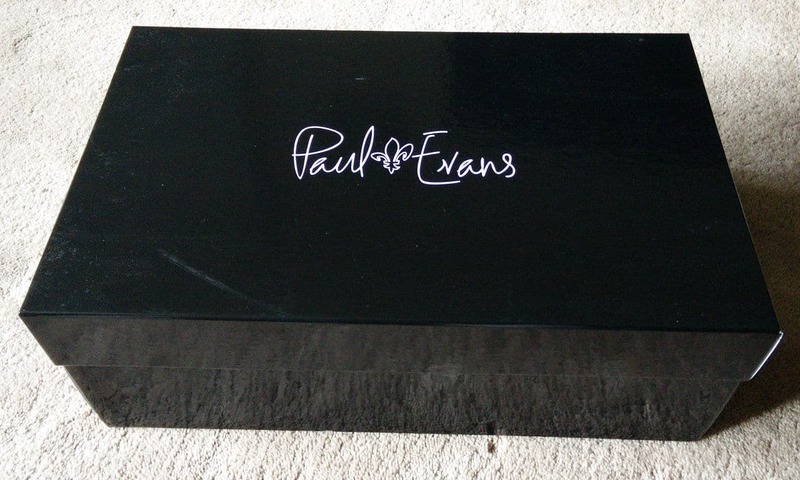 The shoes come with a box, a shoe horn and a dust bag, all with authentic Paul Evans Logo. These shoes run half size large (order half size down from regular size). For example, if you normally wear a size 10, order a size 9.5. These shoes are very competitively priced at $399. If you were to purchase shoes like these at a high end boutique, you’ll definitely be paying at least twice this amount. 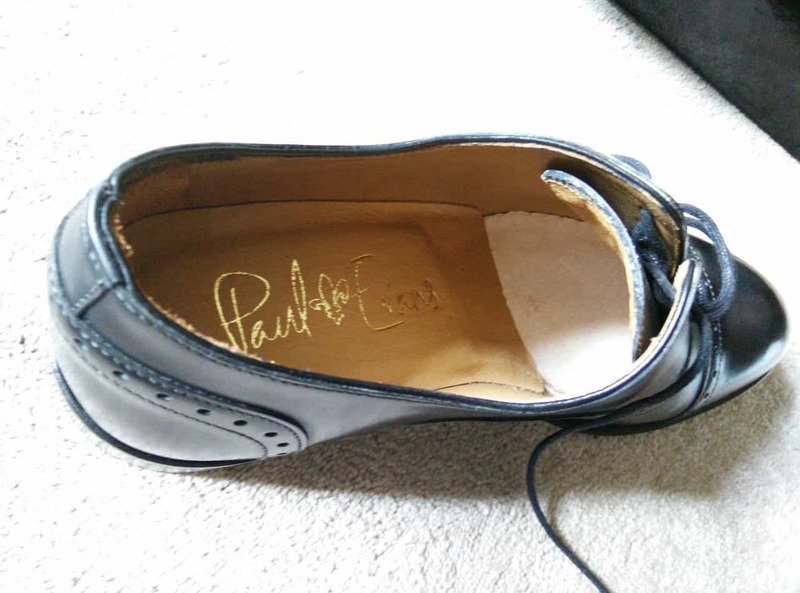 The reason for the lower price is because Paul Evans shoes are only sold online and by cutting the middle-man, the savings are passed on to you, the customer. For more details and pricing, please visit http://www.paulevansny.com/ for your choice of colors and styles for many different occasions. Thanks for the kind words! Appreciate it.